Delhi is the capital of India and popular for its enriched culture and heritage. There are many historical places and natural place for the tourist. Signature Bridge established on 4 November 2018. Its length is 675m, width is 35m, and height is 164 meters. That was constructed by Delhi Tourism and Transport Development Corporation (DTTDC). The capital of city divided into two section: New Delhi and Old Delhi. New Delhi is a remarkable place that was founded by the British the British architect Edwin Lutyens and was named after him. A large number of tourist come there in every day. The Agra city is famous for the Taj Mahal, which is a memorable Monuments of the Mumtaz. This city is popular for the Taj Mahal, which is a memorable Monuments of the Mumtaz. That is a famous historical place in India it was one of the important cities during the Mughal period. 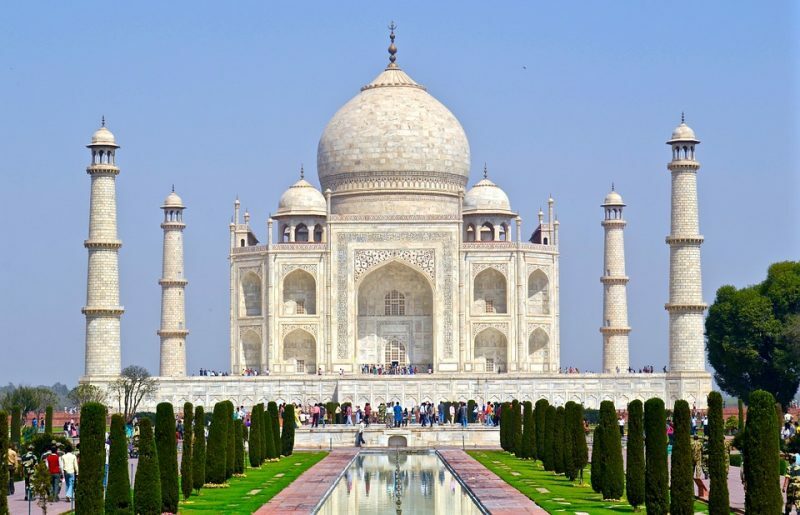 The historical backdrop of Agra, the Taj Mahal is one of the incredible romantic tales of the world. The best time to visit: October to March. That is one of the most historical and beautiful places in India. That is considered one of the most blest lands of India. Mathura is known as the place of birth of Lord Krishna and it is situated around 150 kilometers from Delhi. In Mathura, Shri Krishna Janmabhumi is one of the most tourist attraction places. It has many temples and the two most important temples are Dwarkadheesh Temple and the Gita Mandir. Location: Uttar Pradesh state of India. 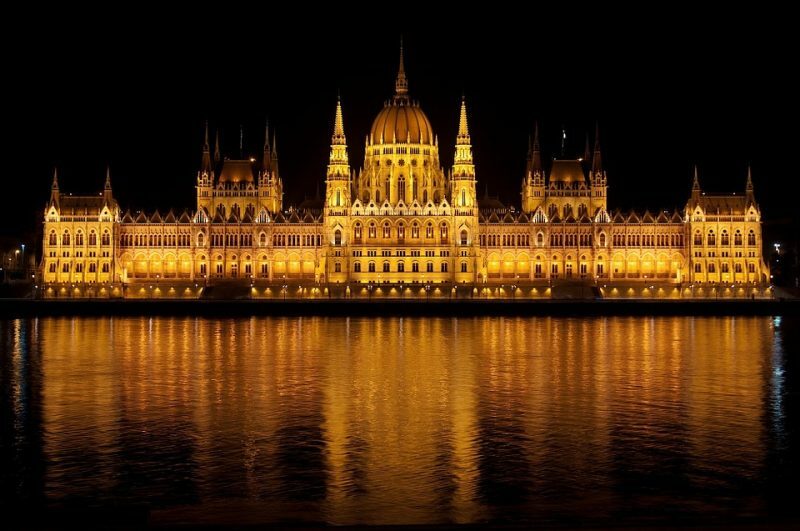 The best time to visit: During winter (October to March). 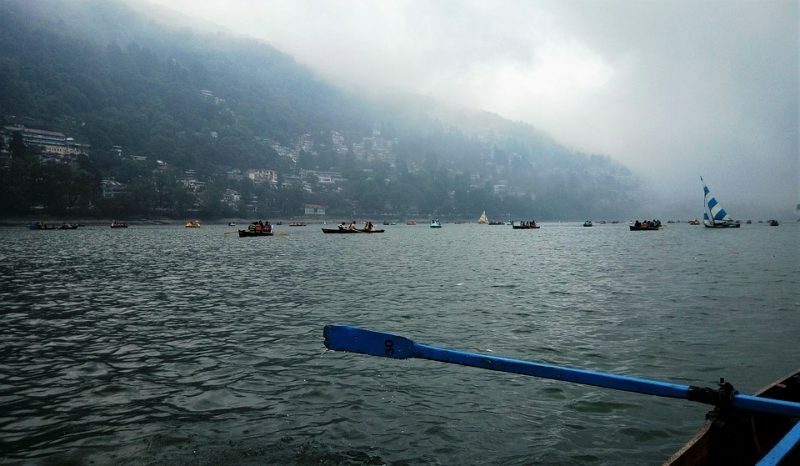 “The Lake District of India” is Nainital. One of the most popular and excellent hill station. It is a separate and famous tourist place in India. There is a Zoo which is the very important spot to tourist. This is the best spot to visit with your friends, family, and couples. Treebo Lake Side Inn etc. Location: Kumaon Kumaon region of Uttarakhand state in India. Corbett National Park is the oldest national park in India which is established in 1936. ‘Hailey National Park’ is the oldest name of the Corbett National Park. It’s spread across 520 sq. km and considered as one of the largest parks in India. Location: Nainital District of Uttarakhand state in India. This is the state capital of Rajasthan and it’s known as the Pink City of Rajasthan. It is the most popular tourist attraction over India and as well as International. Location: In Rajasthan state of India. Best Time to visit: Between August and March. This is a capital of Uttarakhand state of India and it is located on the Garhwal regions. It is a beautiful place and an escape from reality with a soft spot for nature lovers like myself. 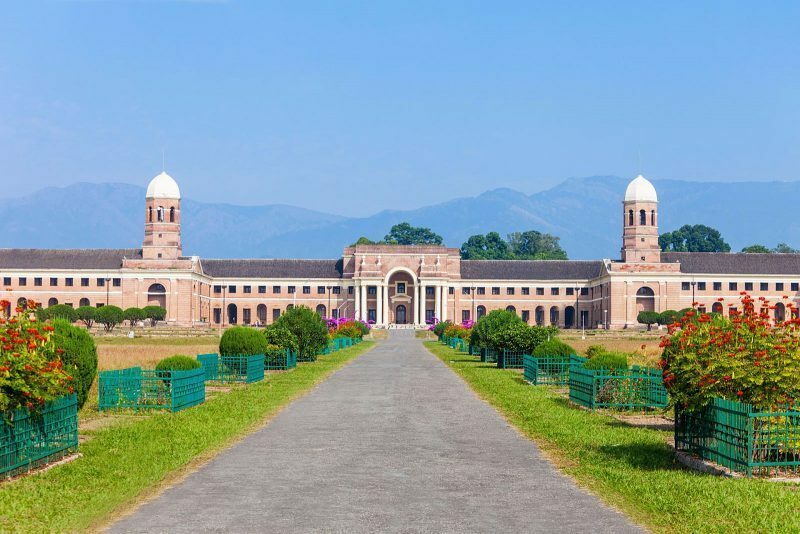 Dehradun is a traveler’s pleasure for a number of reasons. Start with Buddha temple and SahastraDhara and have lunch at the cafes around. There is a Balakram Market in Paltan bazaar famous for BANGLES of old as well as the latest designs. And It is famous for education. Location: Dehradun is located in the north western region of Uttaranchal. Best time to visit: In summer Season. It is a hill station Of Himachal Pradesh. 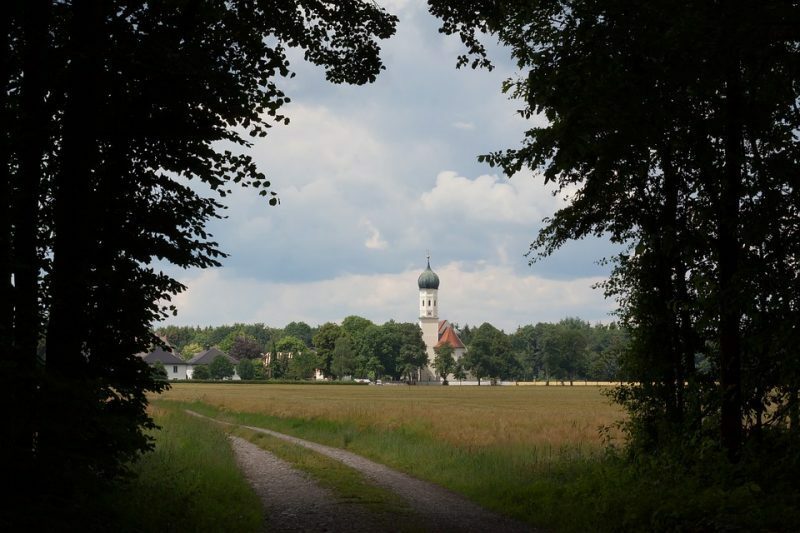 This is a small town and makes for an ideal peaceful holidays location. Kasauli is not about particular attraction or activities, but about the serene environment and enchanting calmness that is providence. It is popular for its Colonial style architecture. Location: Located at an 1800 meter height, Himachal state of India. Best time to visit in Kasauli: Any time of the year. It is a 7th largest city in India. That is known as the Gateway to the Garhwal Himalayas. And it considers as a holy city of Rishikesh base of the Himalayas, which holds deep cultural and spiritual significance for local Hindus. 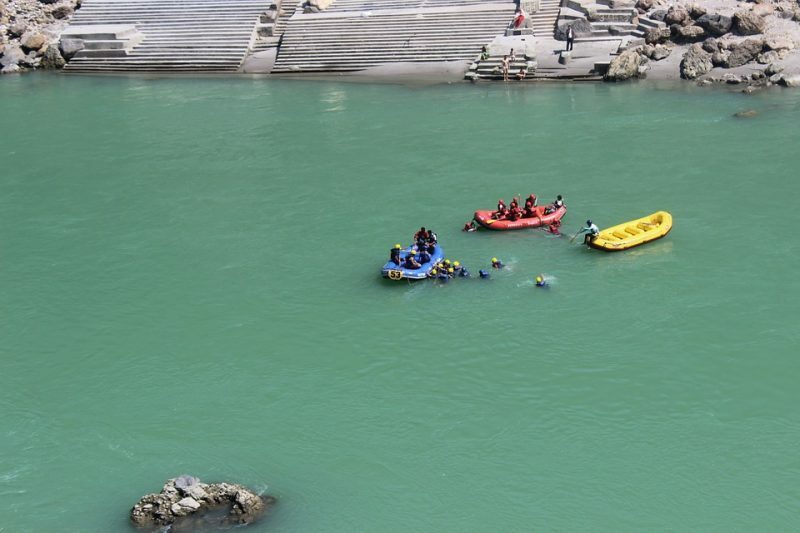 Rishikesh is famous for the water rafting center. This a major spot for the Hindu. Location: In Dehradun District of Uttarakhand State. 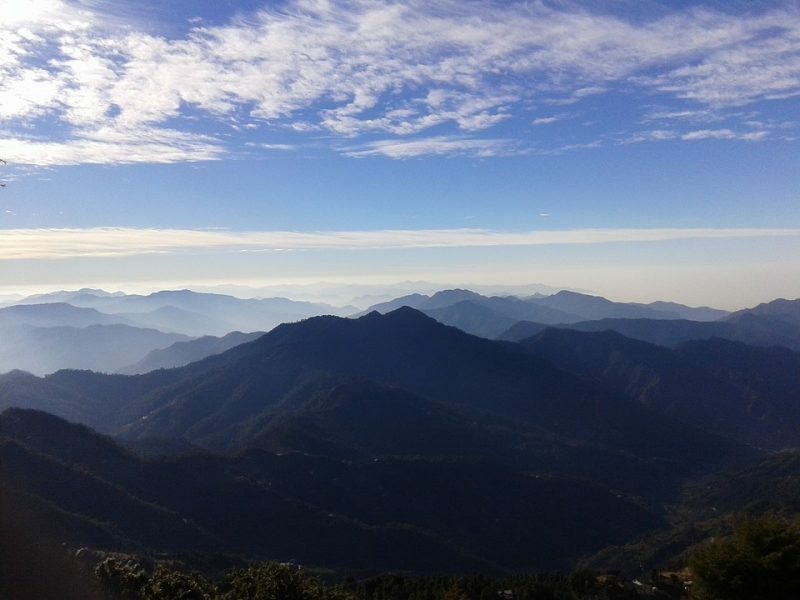 Queen of the hills is another name of the Mussoorie. 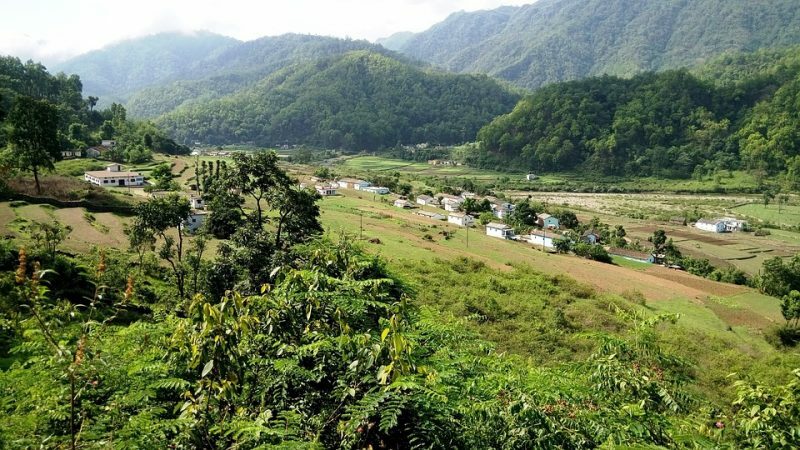 That is located at the 35 km distance from the Dehradun. Mussoorie is an amazing hill station in Uttarakhand state,m which situated at the 2005 meters above from the sea level. 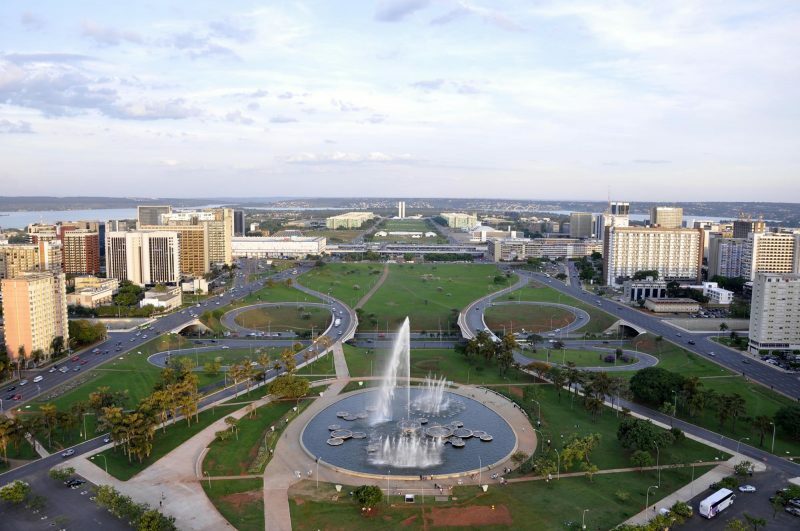 It is popular for its scenic beauty, education, and business. There is a famous national Academy which is Lal Bahadur Shastri National Academy of Administration. It also knows for striking sceneries. Lansdowne is best for who want to view the scenery. 280 km distance between Delhi and Lansdowne. It is a small town and not require many commutes. This is a beautiful sight and adventurous. That differs from the other hill stations because it is well connected with motorable roads but remote in its own way. Location: Pauri district of Uttarakhand in India. This is known as Gateway to Gods. It is Famous for a brought Ganga river. It is one of the four places; where Kumbh Mela occurs after rotation of twelve years and Ardh Kumbh Mela occurs after six years. 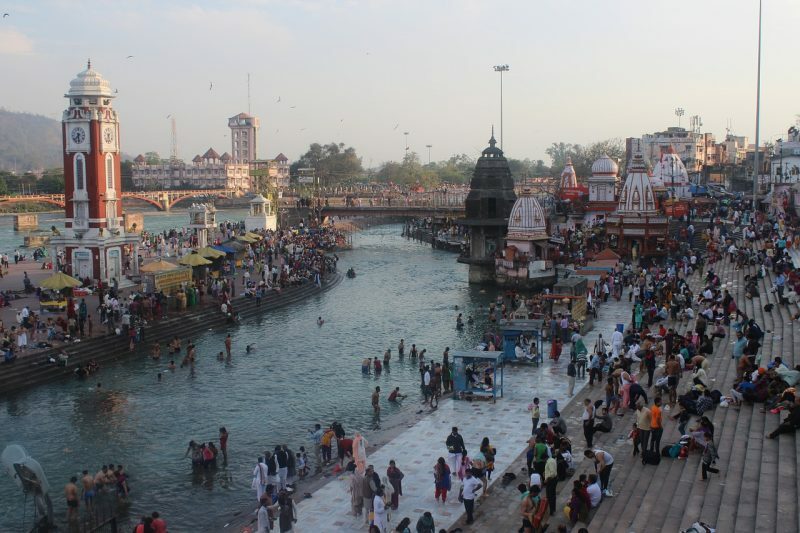 Haridwar is one of the famous tourist places among India’s tourist place. Location: Uttarakhand state of India. 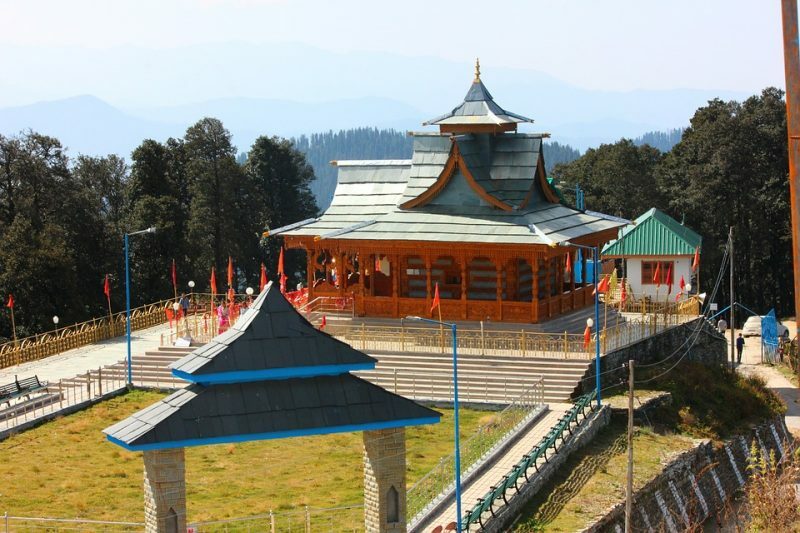 The capital of Himachal Pradesh is Shimla, which the largest city of Himachal Pradesh. It is a beautiful destination for a wonderful holiday experience full adventure, romance. That is the best destination of hill stations. There are many options to visit like ridge, mall, Kufri, and monastery etc. It offers a bouquet of mind-blowing scenarios, peaks, and people. Location: Himachal Pradesh of Uttarakhand. 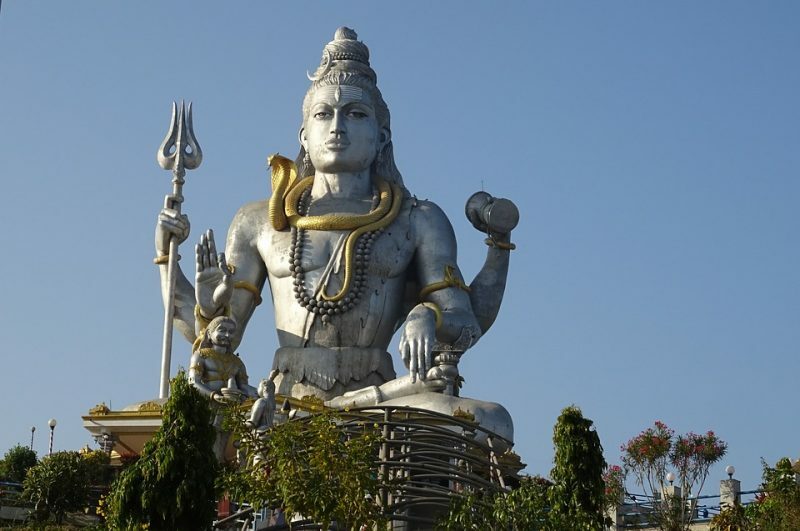 This place is a Hill Station, which name is derived from Lord Shiva. Mukteshwar is a small beautiful town in Uttarakhand state and famous for its hill station. Located at 2285 meters above sea level. 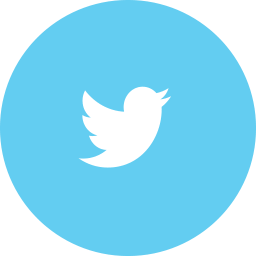 It is developed by Britishers as research and education institute in 1893. Location: Nainital District of Uttarakhand State. 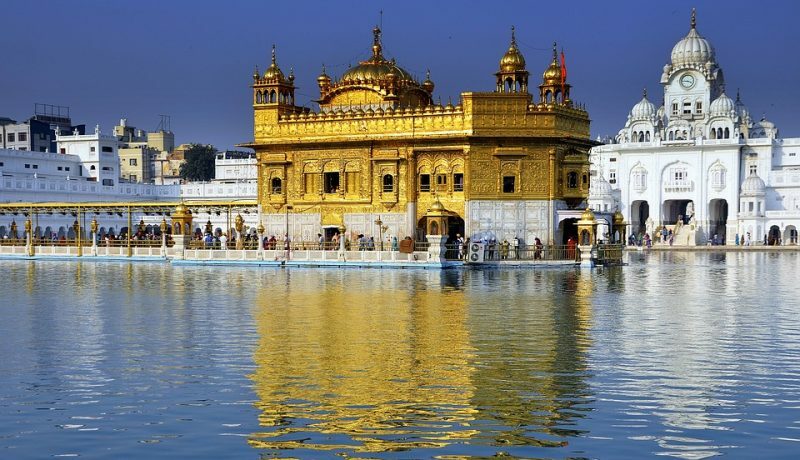 It is famous for the Golden Temple. Amritsar is the largest city of the Indian state of Punjab. The Amritsar has founded by Guru Ram Das who’s the fourth Guru of Sikh. Amritsar name is a derivative from the Amrit Sarovar (pool of nectar) amidst which stands the Golden Temple, the most sacred of Sikh shrines. Location: Punjab State of India. It is a small town, it could turn very interesting for you. That situated in the Meerut District Of Uttar Pradesh State. 100km is the distance between Delhi and Meerut. Hastinapur was also known as the capital city of Pandavas and Kauravas at the time of Mahabharata. According to mythology, there was a great battle between the Pandavas and the Kurus, which was Mahabharata. In this battle, Pandav had won and he ruled Hastinapur for the next 36 years, until the beginning of Kalyug. Location: Nearest Meerut in the Uttar Pradesh state of India. 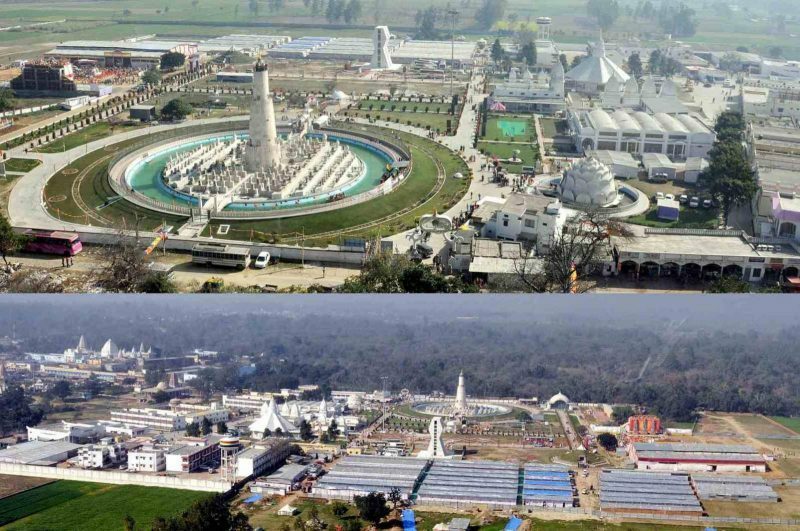 Best time to visit in Hastinapur: Any time of the year. These are the famous destination among the top famous places in India. All destination are best places for visiting with family, friend and couples. 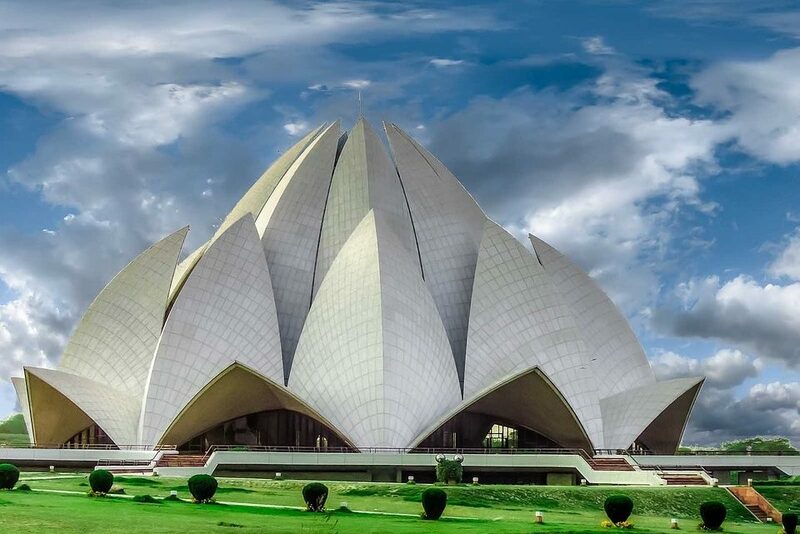 In Delhi or Nearest, it’s many historical and natural place for the tourist. Agra is a famous historical place in India it was one of the important cities during the Mughal period. Mathura is known as the place of birth of Lord Krishna. nainital, Dehradun, Corbett National Park, Rishikesh, Mussoorie, and Haridwar are the best vocational destination in Uttarakhand. Kasauli, Shimla best place of Himachal Pradesh. If you like this article don’t forget to share it with your peer. 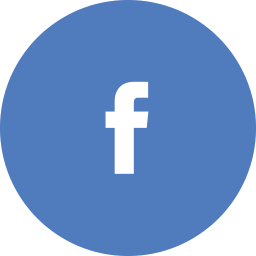 If you have any feedback and suggestion, so write on below comment box.